The Women In Science Excel (WISE) programme provides talented female scientists with an opportunity to develop or expand their own research group at one of the NWO institutes. NWO believes in providing opportunities for all talented researchers to excel. As such, NWO is committed to improving the gender balance among its research staff. WISE contributes directly by attracting top female researchers and promoting their advancement. Over a period of five years, NWO’s institutes will be offering 20 WISE fellowships. 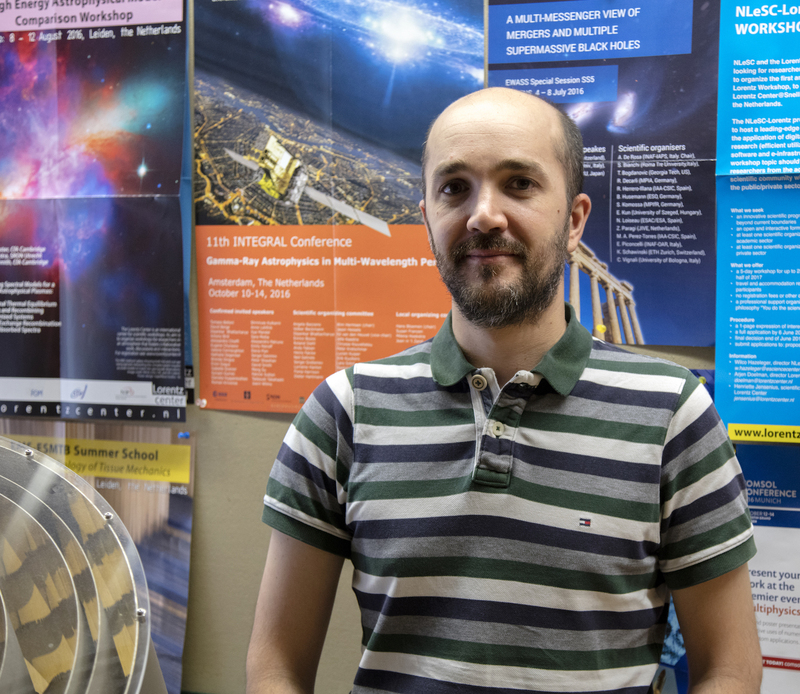 SRON is opening the doors for young scientists around the world, who want access to facilities and training in data-analysis in high-energy astrophysics in Europe. 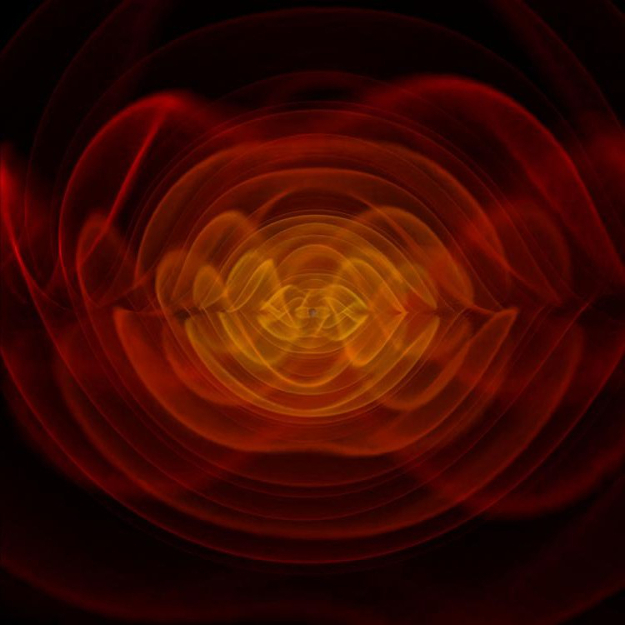 High-energy astrophysics is all about observations of X-rays and gamma rays emitted by energetic celestial bodies, like for example (supermassive) black holes and neutron stars. 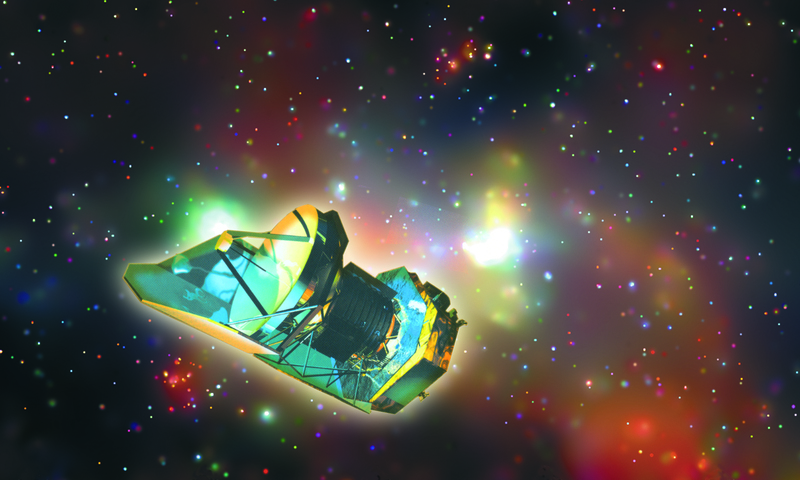 These objects play a key role in understanding the hot and energetic universe. 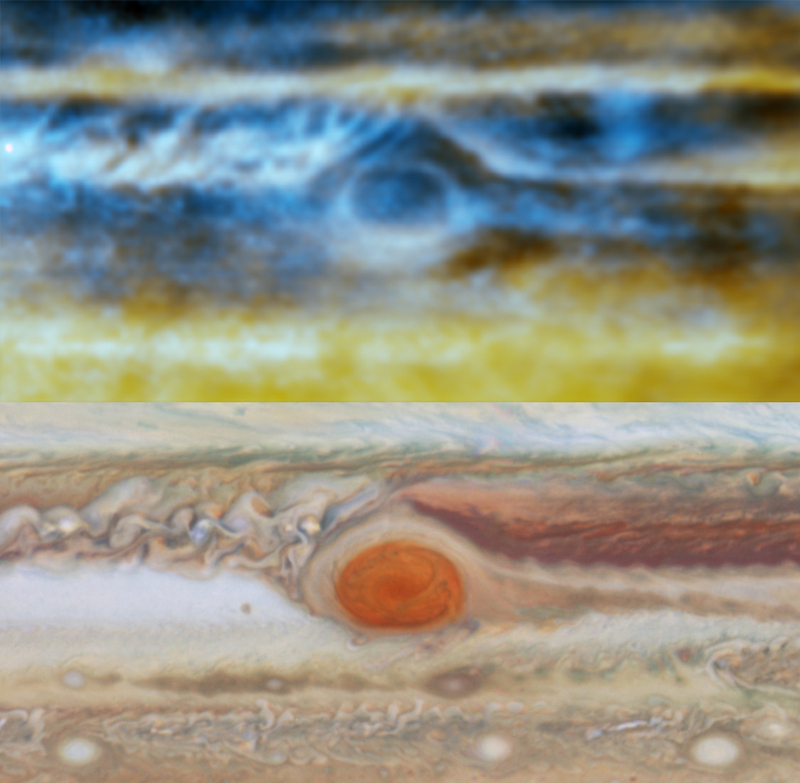 Jupiter revealed to astronomers what hides beneath the colourful clouds, dots and stripes we see on the planet. A new radiomap of Jupiters atmosphere – the most detailed so far - reveals the massive movement of ammonia gas beneath the surface. 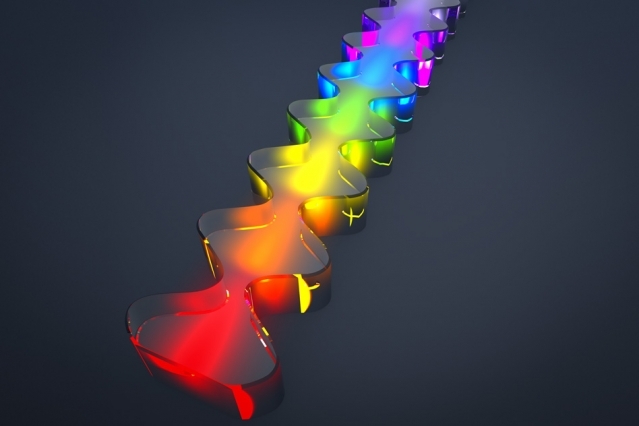 A small device that detects a chemical substance within seconds, using terahertz radiation. Thanks to an improvement of spectroscopy techniques in this frequency, this possibility could soon be applied. Researchers developed a compact system to achieve the spectroscopic fingerprint of a material within 100 μs, making it a promising as a fast, advantageous and portable application, for example in tracing explosives. 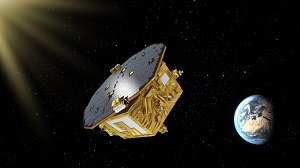 ESA’s LISA Pathfinder mission has demonstrated the technology needed to build a space-based gravitational wave observatory. Results from only two months of science operations show that the two cubes at the heart of the spacecraft are falling freely through space under the influence of gravity alone, unperturbed by other external forces, to a precision more than five times better than originally required. Professor C.C.A.M. 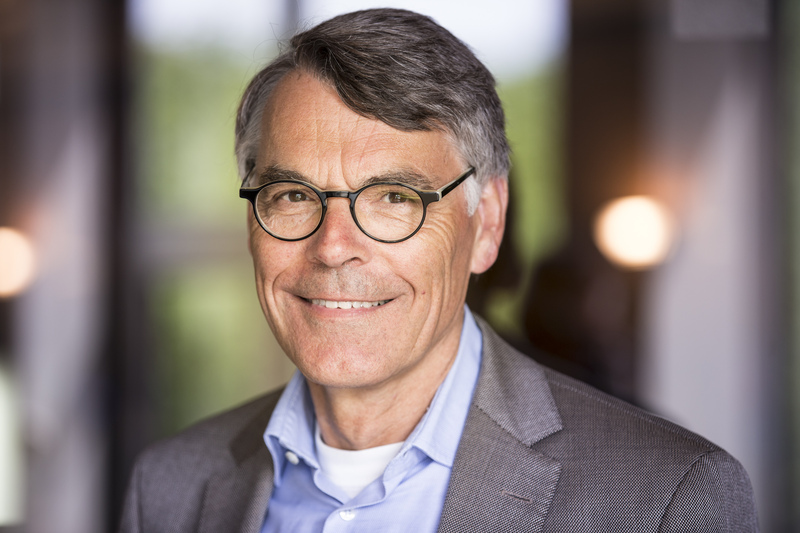 (Stan) Gielen will become chair of the Netherlands Organisation for Scientific Research (NWO) with effect from 1 January 2017. NWO is currently undergoing major changes. The governance and organisation will become more streamlined and coherent. This will put NWO in a better position to optimally realise its core tasks, funding of and innovation in Dutch scientific research and the management of eight national research institutes, both now and in the future. 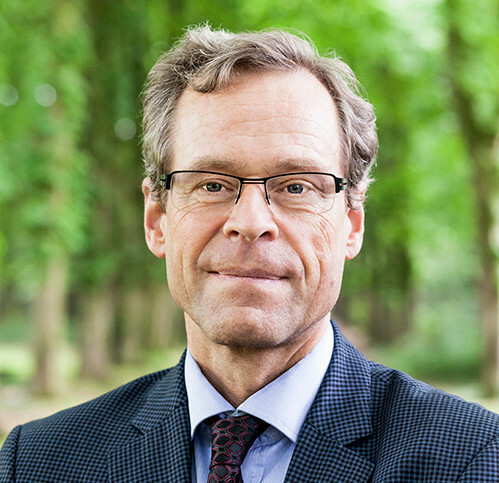 As of 1 September 2016 Stan Gielen will be involved as the future chair of the Executive Board in the further realisation of this organisational change. 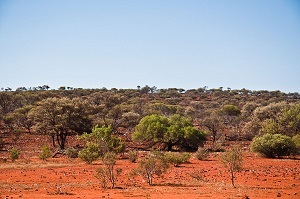 Satellite measurements of carbon dioxide in the Earth's atmosphere shed light on how climate change - taking the shape of for instance heavy rains, draughts and floods - in turn influences the carbon cycle at the Australian continent. The carbon cycle has a big impact on the greenhouse effect. The research results are presented today at the ESA Living Planet Symposium at Prague. 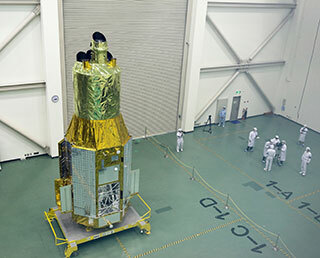 Loss of Hitomi great blow to international space research After a perfect launch on 17 February and a few weeks of excellent operations the Japanese space telescope Hitomi was considered to be lost yesterday. A fault in the orientation of the satellite probably led to considerable damage to the space telescope. 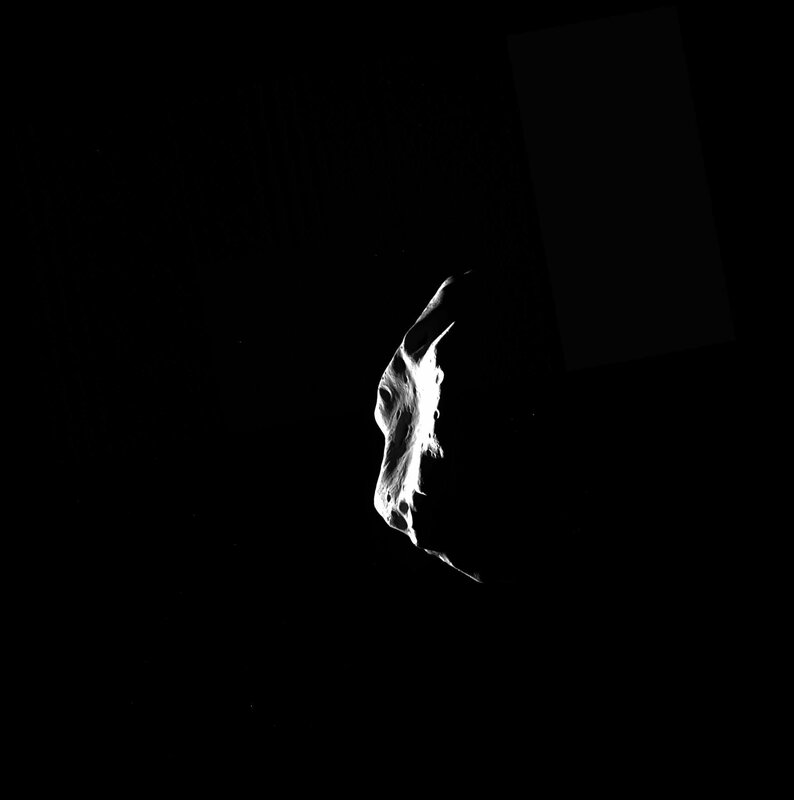 This is a great blow to international space research. 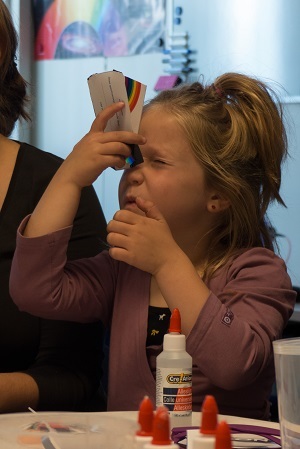 In the few weeks that Hitomi was operational the space telescope produced spectacular observations. At the Hannover Messe 2016 prime-minister Mark Rutte en secretary Jet Bussemaker (OCW) got aquainted today with SRON research. The members of government attended short, personal presentations on SRON's SPEX technology and the Athena mission. Today the international HIFI project has come to a natural end. Since 1998, starting with a proposal to ESA, SRON and a great number of international partners have been working on the most complex instrument built so far by the institute. Over the years more than 300 people played an active role in the project; in the last month still 20 people worldwide were occupied with HIFI post-operations. 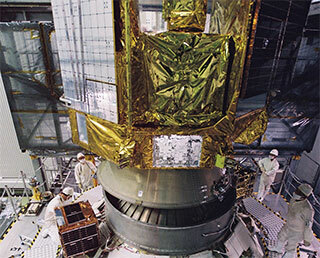 On 26 March the Japan Aerospace Exploration Agency (JAXA) announced that a communications anomaly had occurred with its X-ray astronomical satellite Hitomi, known before launch as Astro-H. The cause of the communications anomaly is yet unknown. Following a brief illness SRON director dr. Roel Gathier (1953) passed away on 14 March. As SRON's Managing Director, but also as chairman of ESA's Science Programme Committee (SPC), he exerted a strong influence on both national and international space research. His untimely death has left a vacuum, which will be hard to fill. 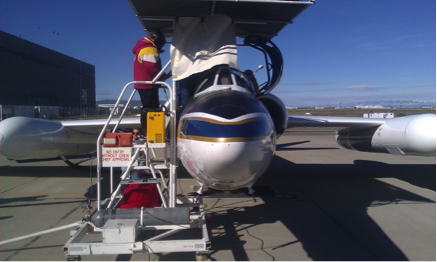 In February, a team of SRON went to NASA (Palmdale, California) to test the SPEX Airborne instrument on the ER-2 high altitude platform. NASA made a nice footage of this, which can be seen on Youtube. 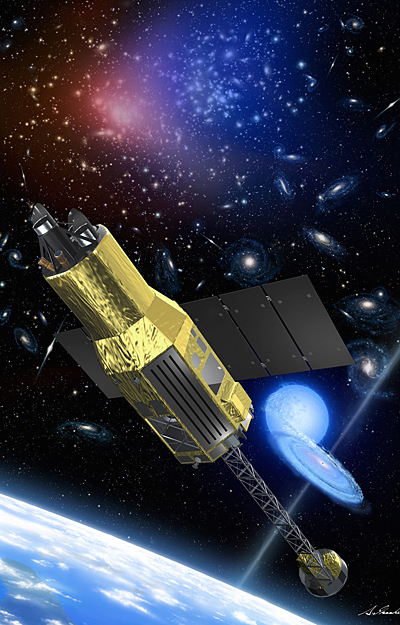 This morning Japan launched a new X-ray telescope. 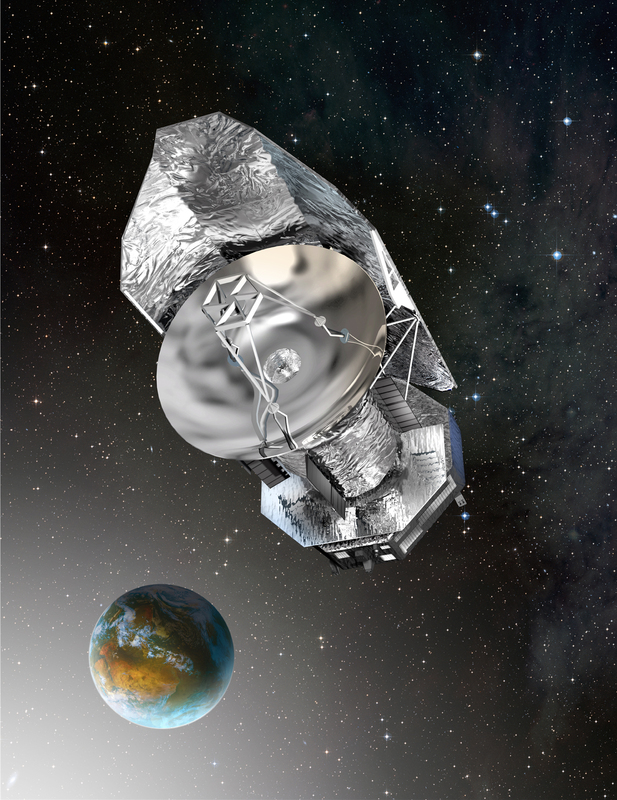 With the help of Dutch hardware the ASTRO-H-mission will study high-energy phenomena such as matter sucked in by black holes, turbulency in clusters of milky ways, schockwaves caused by supernova explosions and large-scale structures in the universe. 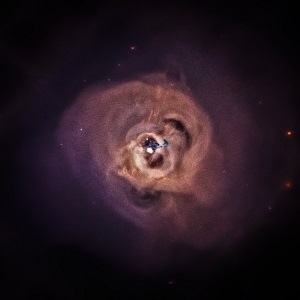 ASTRO-H will also investigate dark matter and the acceleration of cosmic particles to high energies. The international webpage Near Earth Asteroids, a Chronology of Milestones, 1800 - 2200, has a new location. The renewed page is now on line at the site of ESA's NEO Coordination Centre. The ASTRO-H launch has been rescheduled by the Japanese space agency JAXA to take place on Wednesday, 17th of February at 9:45 European Time. After the cancellation last Friday, SRON will again organize an event with talks on the importance of the mission and a livestream to witness the launch at SRON. Wetenschappers hebben voor het eerst rimpelingen in de ruimtetijd, zogeheten zwaartekrachtsgolven, waargenomen. Deze zwaartekrachtsgolven arriveerden op aarde afkomstig van een extreem heftige gebeurtenis in het heelal. Deze eerste meting van zwaartekrachtsgolven bevestigt een belangrijke voorspelling van Albert Einsteins algemene relativiteitstheorie uit 1915 en opent een nieuw venster op de kosmos.